Kick off your Fourth of July party with this simple and luxurious appetizer! This crowd-pleasing American favorite uses just enough seasoning so that it won’t overpower the sweet taste of fresh crab meat. 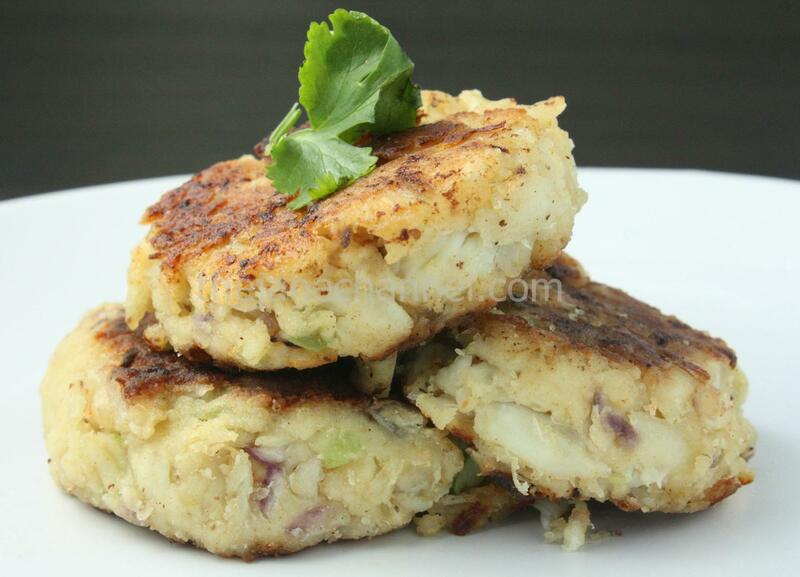 Use a light dusting of flour to bind the crab cakes together and to form a crisp and golden crust on the outside. Crab cakes are sometimes served with a sauce, but in this case, the crab cakes are so flavorful by themselves that I think a sauce would be unnecessary and probably overpowering. In a large bowl, combine all ingredients except flour. Form the mixture into patties and lightly dust with flour. Lightly coat skillet with oil, heat over medium to high heat. Cook patties, 3-4 minutes each side until browned.